The majority of CONVERGE attendees are involved in the purchasing process: 52% are key decision makers another 24% recommend purchases and 17% evaluate. 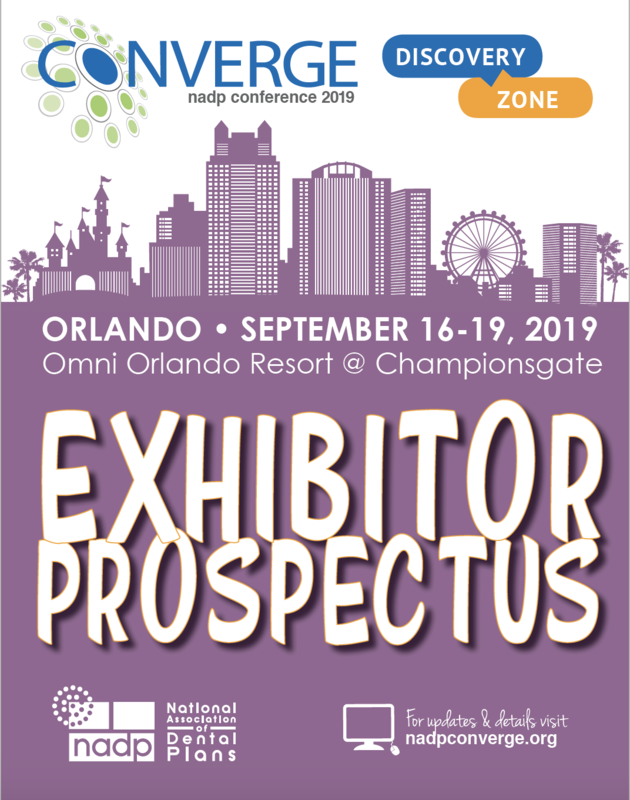 Showcase your products and services to these industry decision makers with a Discovery Zone exhibit booth at CONVERGE 2019, Sept. 16-19 at the Omni Orlando Resort in Championsgate, Florida. View the Exhibitor Prospectus for details. 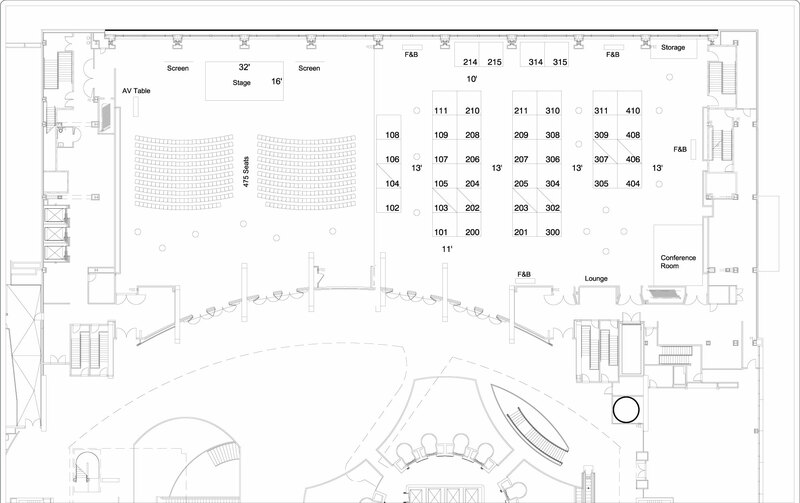 Apply for an Exhibit Booth here. Hurry, space is limited. If your company is interested in exhibiting, please fill out an application!